We buy and sell precious metals. 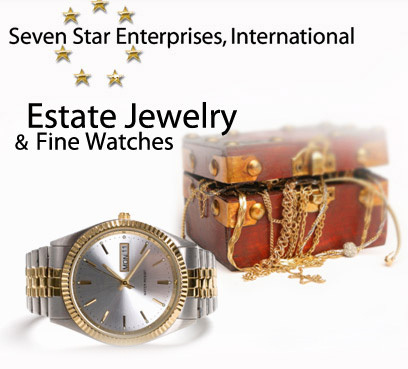 We are one of the world's top specialists in gold, silver, and platinum. We offer consultation from one of the world's leading monetary specialists, and have a complete product list. Hear us live on 21st Century Television with Donald Trump Jr.
of Seven Star Enterprises, International. Just north of Rosedale Center! OUR WORD IS AS GOOD AS GOLD!